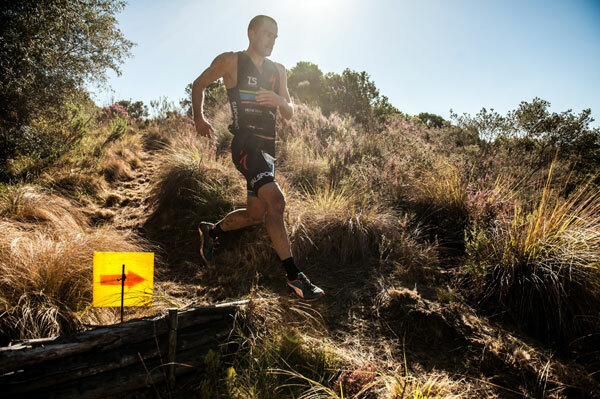 Reigning Totalsports XTERRA South Africa Champion Dan Hugo celebrated a hat-trick XTERRA South Africa victory on Thursday, 10 July 2014 completing the Totalsports XTERRA Full Pezula presented by REHIDRAT® SPORT in a deserving time of 01 hours 32 minutes 42seconds. 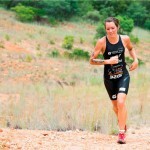 Reigning Totalsports XTERRA Pezula Champion Carla Van Huyssteen successfully defended her title in an impressive finishing time of 01 hours 55 minutes 53 seconds. “I’m really in a happy space right now, living the dream,” said Hugo. “I am currently at the end of a racing block, today’s race hurt a lot. It literally felt like I was hanging on by a few strings, but I am having the greatest year and it’s mainly because of the people that are here today. I am really thankful to PUMA. They’ve been with me the longest and actually started sponsoring me before the start of my professional career. Having them here as the official sponsor of XTERRA, I am happy to do this for them. I am also happy to have won all three Totalsports XTERRA SA events this year”. 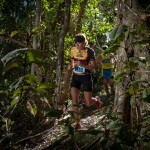 Hugo will take on XTERRA Sweden on Sunday, before returning home for a well-deserved rest. Stuart Marais claimed the second spot on the podium, followed by Bradley Weiss in third place. According to Van Huyssteen, the route was tough, but amazing. “It’s definitely a lot tougher on Big 5 legs, but this is such a cool route. You’re kept on your toes at all times. It’s a hard run, a hard bike, a hard run and then you’re done. Coming back as the defending champion, you’re always worried. You know what to expect, you know what pain lies ahead, but then crossing the finish line first is always a great feeling”. Hanlie Booyens came in second, while Esther Lategan finished third. 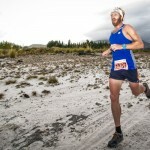 Michael Lord claimed victory in the men’s TOTALSPORTS XTERRA Lite presented by REHIDRAT® SPORT completing the course in a deserving time of 55 minutes 56 seconds. Harrie Malan came in second, while Eben Kruger finished third. Jessica Alcock was the lady to beat in the TOTALSPORTS XTERRA Lite presented by REHIDRAT® SPORT completing the course in 01 hours 08 minutes 07 seconds. Liandi Van Der Westhuizen came in second, while Famke Allan finished third.